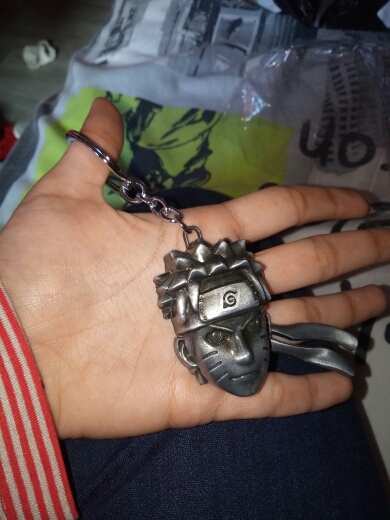 These key chains are really Coolest one! Great Keychain from a great store for a great price! Thanks so much! Great keychains from a great store at a great price!! !